Choose from a range of classic or traditional garage doors and give your home a face lift! 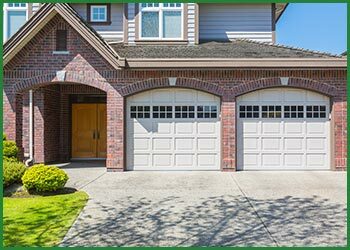 Install one of our residential garage doors and make your neighbors envious of your beautiful home! 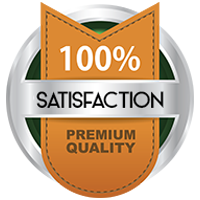 Get safety, style and security at affordable prices in Minneapolis, MN area.